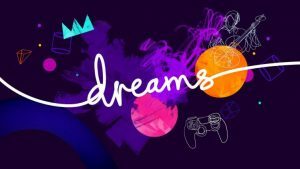 Find out how to sign up for the Dreams PS4 beta so you can get some hands-on time with the highly-anticipated PS4 exclusive before it releases later this year. 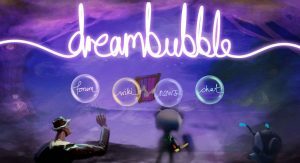 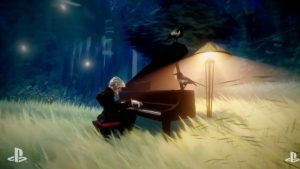 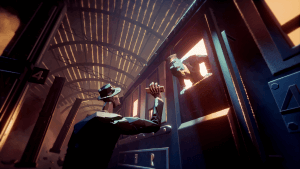 The Dreams beta will be out by the end of the year and you can help determine what type of theme will be playable by voting at Media Molecule’s Twitter. 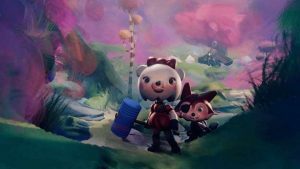 Our Dreams PS4 preview covers the story, the tools, and the incredible depth that makes Media Molecule’s latest the ultimate creation engine. 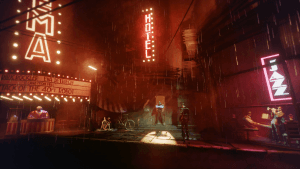 Read more to see why we’re so excited. 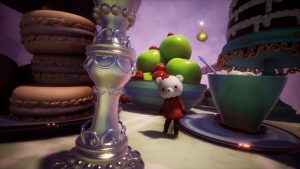 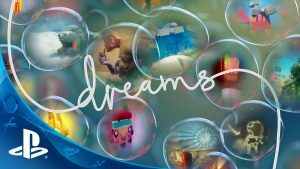 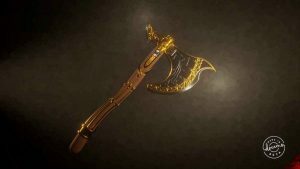 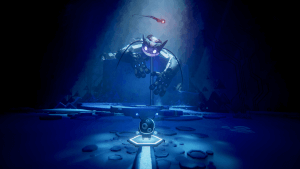 DREAMS Trailer revealed at the Game Awards 2017 shows off all the imaginative things possible to create in the new Media molecule title.